America's wolves are in danger, and we're gearing up for a coordinated lobbying effort around Earth Day 2019. By banding together and taking action in person, we can create a powerful, visible, sustained force to pressure legislators to save America's wolves. When you participate in the Lobby Day, you’ll use your voice to send a powerful message to policymakers that wolves matter to their constituents, and that they need to be protected. We'll give you detailed tips with everything you need to know. 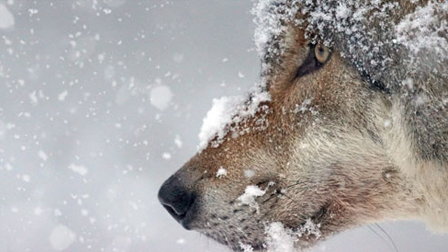 Will you sign up to lobby for wolves? Take action now, and get ready to share your story with your elected officials.